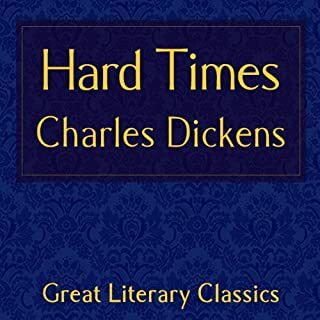 Published in 1854, the story describes class conflict in Victorian England and serves as a powerful critique of the social injustices that plagued the Industrial Revolution. Charles Dickens (1812 - 9 June 1870) is arguably the greatest novelist England ever produced. His innate comic genius and shrewd depictions of Victorian life - along with his memorable characters - have made him beloved by readers the world over. This is not Dicken's best, but it is so well read that is is a delightful experience nevertheless. On an oblique note, I think Mr Boundaby is the inspiration for the Monty Python sketch "the four yorkshiremen". I would recommend this book it as long as you are patient, and don't mind a bit of excessive pathos at the end. This is one of the greatest ripping yarns in print, but the reader manages to turn it a total yawn . 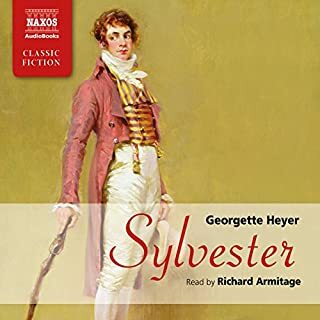 He does a great job with the occasional characterisations (eg Pesca etc) but as a lot of the novel is written as the recollections of one man, there is SO LITTLE VARIATION IN TONE and the reader is SO lackadaisical, making mistakes with the text and even syntax on occasion. Do yourself a favour and either read the thing in print, or get another version. I couldn't finish it, and I ALWAYS finish the books I buy. This is appallingly read, like the reader was taking valium - listen to a segment and you will realise what I am talking about. 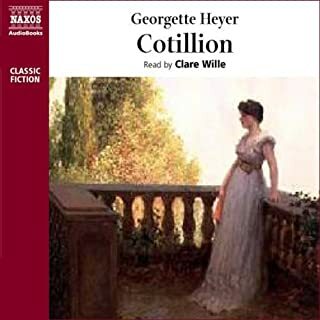 The novel itself, while powerful is a little repetitious (It was originally published as a serial - so Trollope keeps reminding you of the "previous episode" which can be a little dull. I brought it because it was on special for about $2, and I don't regret getting it for that price, but pay REAL money? I don't think so!! 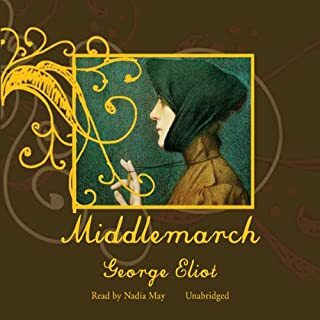 This is such a brilliant reading of one of the great english novels - the reader captures the regional dialects perfectly, and under her hand the characters come to life (LOVE Mr Brooks!!). I can't imagine it being done more proficiently. 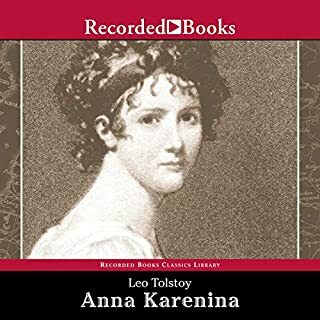 For those that don't know the novel it is a penetrating look at human frailties and strength, love, greed, and above all how selfishness can drive and destroy. Worth every penny -not only do you get value for money, but you also get to feed your soul. 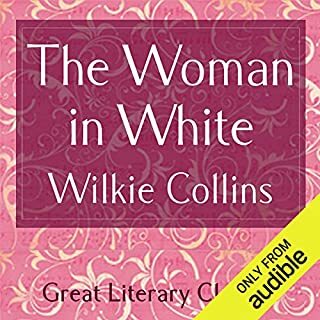 Wonderful audio book presentation - the reader is exceptionally good, handling the variety of characters with charm and animation. 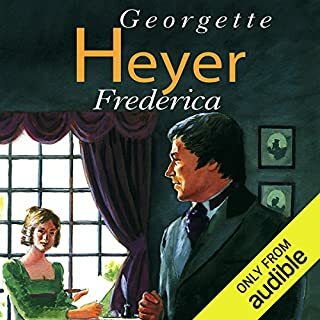 I adore Georgette Heyer novels, and this one, while possibly not the most traditionally romantic (ie the heroine while very charming, is a little prosaic) has a wonderful richness of plot and characterisation. Spend the money and experience the pleasure. Wonderful delivery of the charming story. 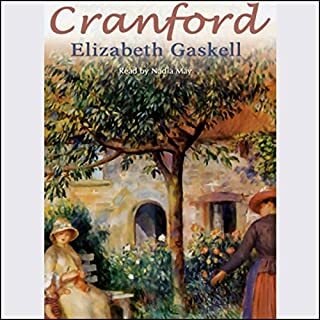 Hours of pleasure that do not pale - worth every penny, you will laugh and cry over the inhabitants of Cranford.